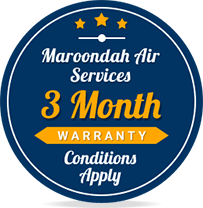 Get your ducted gas heating systems installed and serviced by Maroondah Air Services’ licensed and qualified specialists. Ducted gas heating is an ideal way of heating your entire home, ensuring your family is comfortable and cosy during Melbourne’s chilly winters. The ducted gas heating system draws the air from inside your home, warming it up and then distributing it through the home via a network of ductwork, allowing you to enjoy gentle, warm air as required. Ducted gas heating is known to be a highly energy-efficient way of heating your home, with many high efficiency systems being available. The lowest rating is 3, and the highest is 6, so aim for the most energy-efficient system in order to benefit the environment and your bank account in the long run! Another excellent feature of ducted gas heating units is the fact that they come with programmable thermostats, allowing you to pre-set the system to warm the home before you wake up, or when you come home. 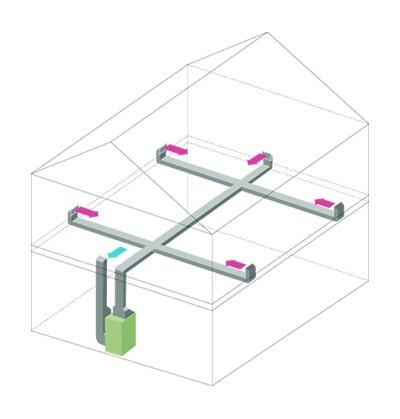 Ducted gas heating also allows you to zone your home, thereby only heating the areas that you require. Speak to Maroondah Air Services about installing ducted gas heating, hydronic heating or gas log fires at your home today! Servicing Ringwood, Lilydale and other eastern suburbs, Maroondah Air Services are your local heating and cooling experts, working with leading brands like Daikin, LG and Vulcan. Providing a comfortable environment for your employees during the chill of Melbourne’s winter is paramount to their productivity and performance. When you install a ducted gas heating system at your office or other commercial operation, you provide gentle warmth throughout the building, with the zoning feature allowing you to only heat the areas required. 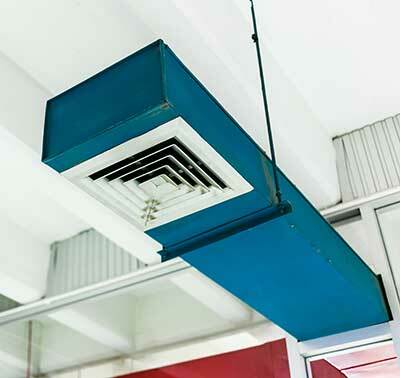 Speak to Maroondah Air Services about installing ducted gas heating at your commercial property today! Maroondah Air Services provide reliable ducted gas heating services throughout Melbourne, allowing homes and businesses across the city to enjoy an energy-efficient heating system. 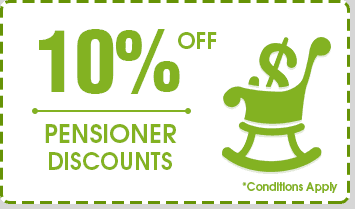 Our team is even able to assist you with acquiring government rebates and cash backs if you are eligible. 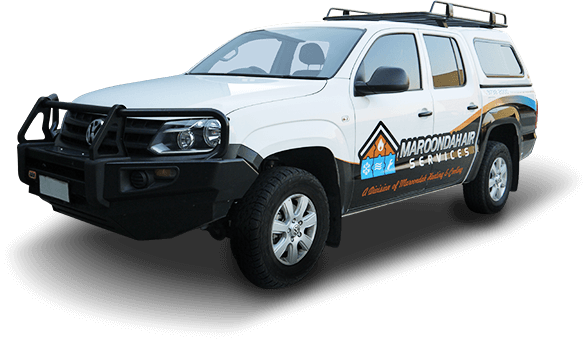 From choosing the right system and completing the installation to being there for regular maintenance and servicing, Maroondah Air Services are the team to trust for ducted gas heating services throughout Melbourne, namely Blackburn, Box Hill, Ferntree Gully, Lilydale, Surrey Hills and Ringwood. 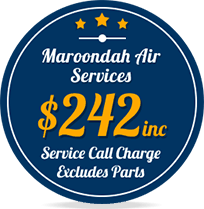 Any gas services must only be installed by qualified professionals, like the team at Maroondah Air Services. We install your ducted gas heating with precision and expertise, ensuring gas fitting is done correctly and securely and that the ductwork is impeccable. By having your ducted gas heating system installed by our experts, you guarantee that the system will continue to keep you warm for years to come. Thanks to our decades of first-hand repair and maintenance experience, our skilled and passionate team can promptly improve the quality and comfort of your home or office with our ducted gas heating repairs and maintenance. 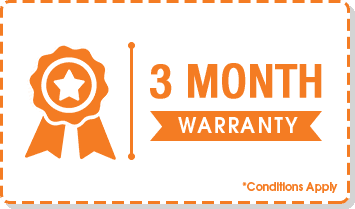 Our technicians understand the importance of having complete climate control all-year round, including in the winter months. At Maroondah Air Services, our knowledge of both simple and complex ducted gas heating systems ensures that our repair solutions are long-lasting and reliable. By utilising proven and innovative means to bring your ducted gas heating services back to working order, Melbourne home and business owners can trust us to ensure the safety and comfort of their family or employees. We know the importance of keeping ducted gas heaters running safely and competently. By conducting in-depth gas heater repairs and replacement we can guarantee a leak-free and clean-burning service to our residential and commercial customers. 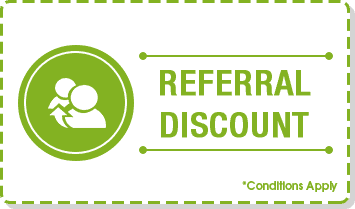 Our affordable and reliable heating repair service has helped countless Melbourne residents experience uninterrupted warmth and comfort during the cold winter months and the occasional chilly day. When conducting maintenance and servicing our technicians can replace worn and broken components with certified parts from renowned suppliers and manufacturers. 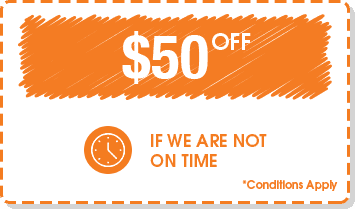 No matter your location in the Maroondah region of Melbourne our motivated team are committed to your satisfaction. Issues with Ducted Gas Heating ?